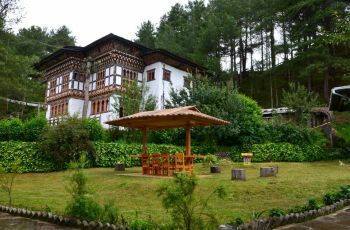 Hotels in Bumthang are not many. 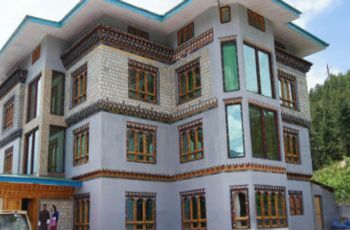 Of them, one of the best is the Hotel Ugyen Ling Resort a little off the main street but walking distance to the Dzong. Well maintained and a comfortable to stay. 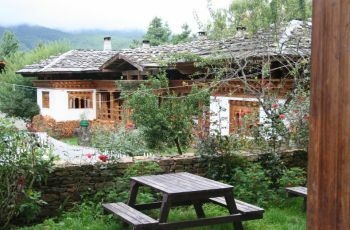 Hotel Ugyenling was inaugurated in 2009 featuring 20 large rooms with twin beds and every room have a traditional fireplace with balcony to chill and relax. The interior wall and floors are all paneled with wood. The hotel also has a conference hall, a bar to hang out and a restaurant that serves multi-cuisine food. The staffs are friendly and go out of their way to help the guests get the best experiences. Do you own/manage Hotel Ugyen Ling?